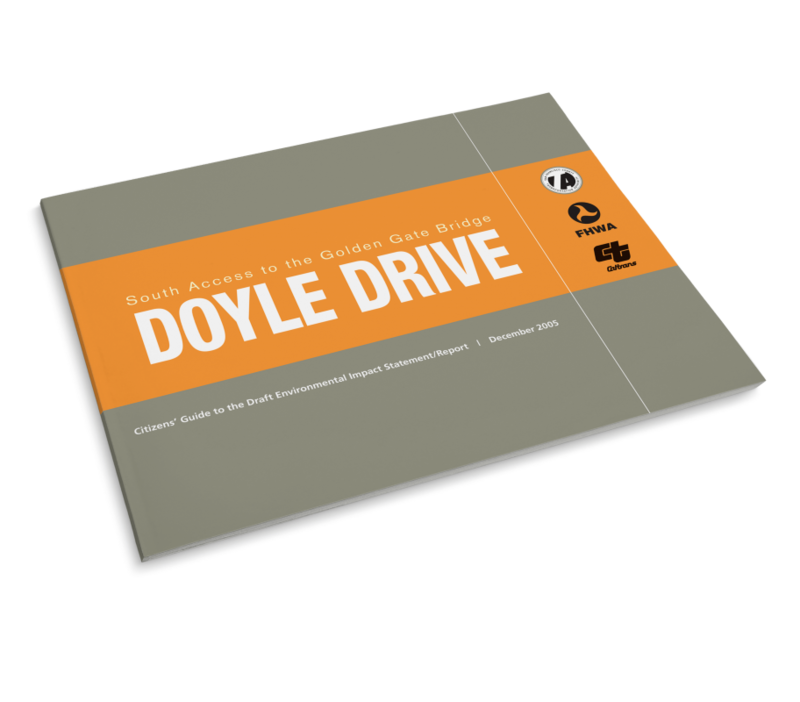 Doyle Drive, the southern approach to the Golden Gate Bridge, serves over 100,000 vehicles each day and is a critical commute and recreational route to and from San Francisco. 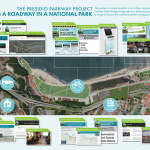 Doyle Drive has been re-envisioned as the Presidio Parkway—a roadway tucked into the natural contours of the Presidio of San Francisco and the Golden Gate National Recreation Area, one of the nation’s largest urban parks. 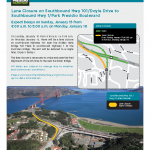 The Presidio Parkway will be a regional gateway between the iconic Golden Gate Bridge and the city of San Francisco. 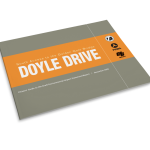 Originally built in 1936, Doyle Drive had reached the end of its useful life. The replacement project achieved environmental approval in 2008 and construction began in 2009, with completion scheduled for 2016. The innovative design includes extensive seismic, structural and traffic safety upgrades and will enhance the park experience for bicyclists, pedestrians and transit riders within the project area. Circlepoint played a key role on the project during the environmental phase and design phase and is now actively engaged in providing public outreach during construction of the new roadway. Prior to the commencement of construction, Circlepoint rebranded the project to reflect the positive and unique aspects of the parkway design. The rebranding effort included a new logo, identity, and mascot. 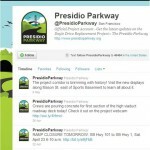 The Presidio Parkway project is an example of unprecedented local, state, and federal agency cooperation. The outreach team actively engages the traveling public, neighborhood and commerce groups, contractors, local and state agencies, and others to ensure that all interested parties are infomed of project activities. 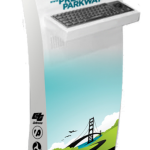 The communications campaign combines traditional outreach materials with technological tools such as state-of-the-art video, social media, and an interactive kiosk and website. 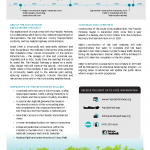 The result is an informed public with a convenient, exciting suite of project information at their fingertips.